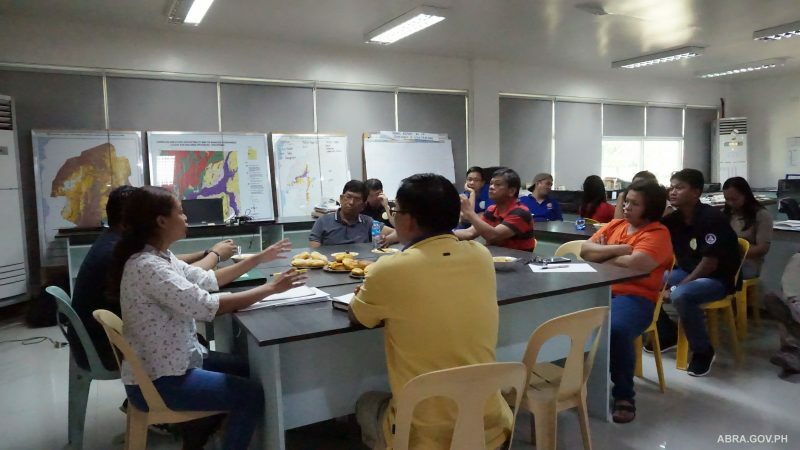 Earlier, Office of Civil Defense Cordillera with other concerned agencies convened at the PDRRMC operation center to asses the situation after the onslaught of typhoon Ompong in the province. On a partial report gathered by the Department of Social Welfare and Development as of 12 noon today (September 19, 2018), there are 17,371 families affected ( 70,491 individuals) and 6,144 partially damaged houses, and 230 totally damaged while there are still 16 centers catering for 118 families (430 individuals). 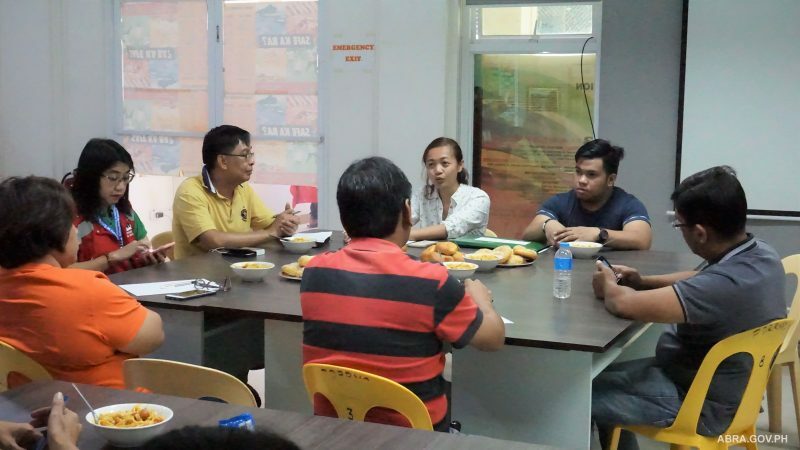 “We are very pleased and proud that the province of Abra is well prepared for the coming of typhoon Ompong. The proactive activities led by Gov. Joy Bernos which resulted to zero casualty ket pakakitaan tayo a well prepared,” Division Chief Mary Ann Buclao of DSWD CAR said. 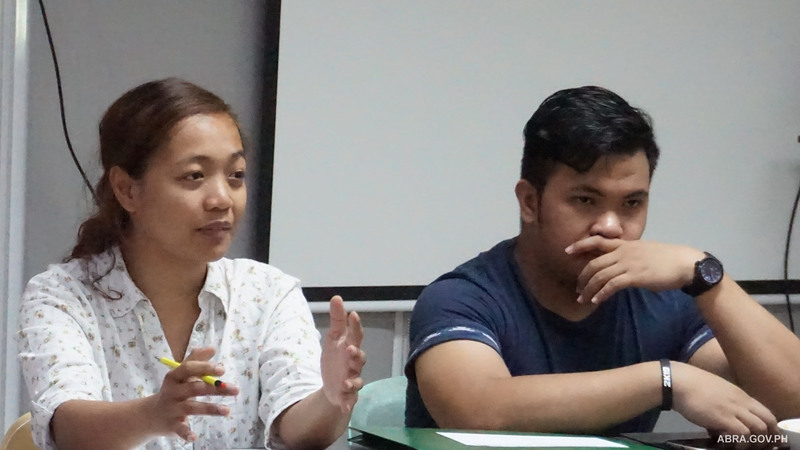 She also said that the result will be taken as benchmark for other provinces and LGU’s on how to prepare during disasters.